Harvesting Twigs for Crafts; what are the most important things to know? Harvesting twigs for crafts is a crucial part of the cycle. Not only do you have to choose the right stage of growth for the craft you have in mind, but you have to also make sure not to damage the bark, or otherwise bruise the stems. It’s also important to take care not to damage the stool (coppice or pollard) where you take the canes from, as next season’s growth will be affected. Sharp cutting implements are important items to have in your harvesting tool box. Pruners and loppers, preferably a good brand like Felco are the best, and they should be side pass cutting, not anvil. 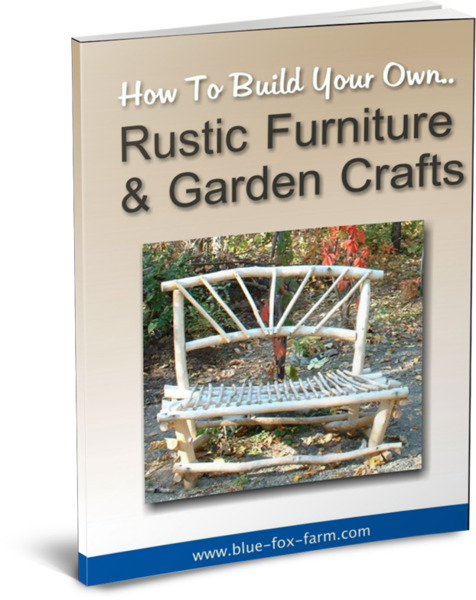 Find out more about tools for twig craft here. Side pass style pruners are built with the two blades sliding past each other, and anvil is one sharp straight blade using the other part as an anvil to cut against. Anvil pruners bruise the bark too much for using in crafts. You will also need a small saw; a folding pruning saw is great, as you can fold it into the handle when not in use, making it easier to carry with you to hedgerows. Harvesting twigs is best done in late winter, after the snow level has dropped but before the twigs start to bud with new leaves. The bark will also be slipping once the sun warms the branches, so this is not what the crafter wants. The best twigs are straight and evenly sized, but you can use the deformed and otherwise less desirable as handles, decorative elements, filler pieces and so on, so don’t discard them just yet. Cutting the twigs is only the first step in building stock for crafts. Once cut, the twigs should be bundled into groups based on size to make it easier to handle and store them. If you have a root cellar or cool basement, use this to store them in until you’re ready to use the twigs. Otherwise, they can be left on the ground in the shade of a building covered in a Mylar blanket or snow if you still have it. Avoid covering the twigs with plastic as this encourages mold or rotting. Providing the right conditions for storing twigs for crafts properly will help them last longer. 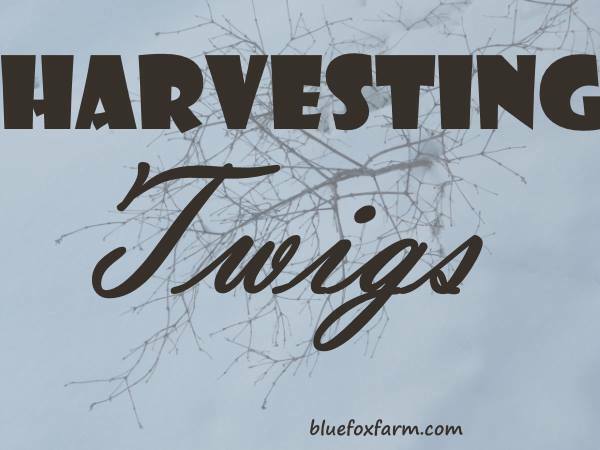 Keep these basic rules in mind when harvesting twigs for the best success with your crafts.